EVERYSECND's latest visual for, "Home With You". 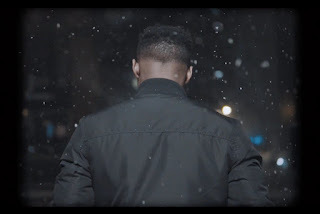 EVERYSECND smooth talks his way through the brand new single "Home With You" being his first release of 2019. The video includes clips of the singer taking a short stroll through cool tones to meet up with his girl and slow things down a bit between them. "Girl I was here for you / When they went missing," he sings as the artist convincingly presents ideas why his lover is deserving of no other option but him.